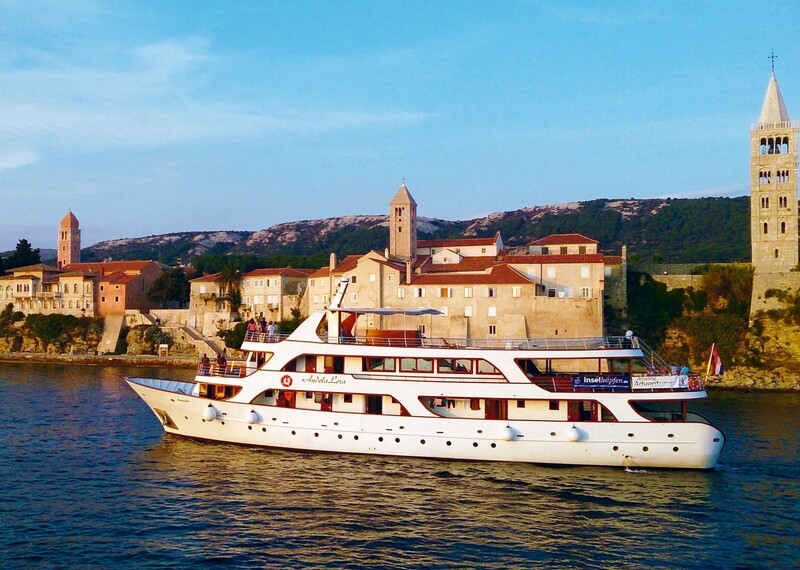 A more luxurious version of our standard trip the Plus tour offers unlimited availability on electric bikes and sees you staying on a deluxe yacht, the Andela Lora. 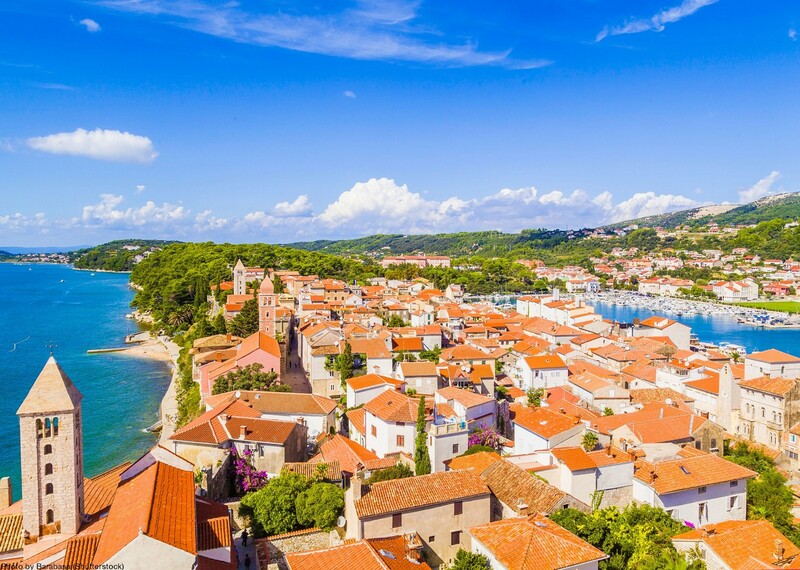 Kvarner Bay is Croatia's best-kept secret, guarded by the soaring Velebit mountain range in the east, and hugged by the Istrian Peninsula in the northwest, this beautiful collection of islands are the most undiscovered of modern-day Croatia. But don't take our word for it! 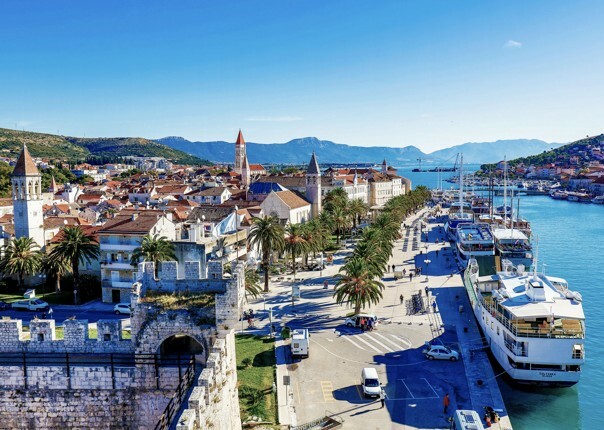 Come and discover the charm of the Adriatic Sea for yourself on board one of our charismatic motor yachts and immerse yourself in the fascinating history, scrumptious local delicacies and endless breath-taking sights. 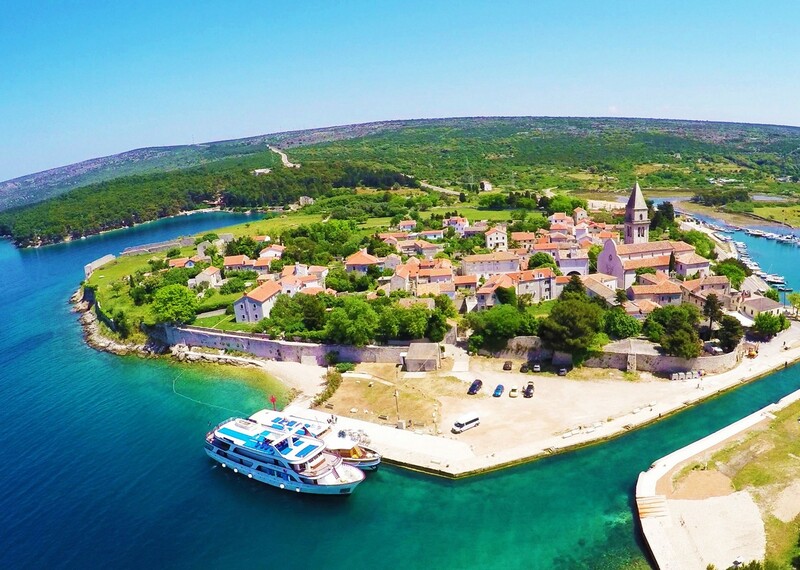 Quiet coves of crystal-clear water and white pebble beaches surround the dramatic landscapes of the Kvarner bay islands; rolling green hills and dramatic moonscape terrain give way to quaint harbour towns, rich in history and culture. Each day begins with a delicious breakfast on board before you head off to explore the diversity of the islands by bike. 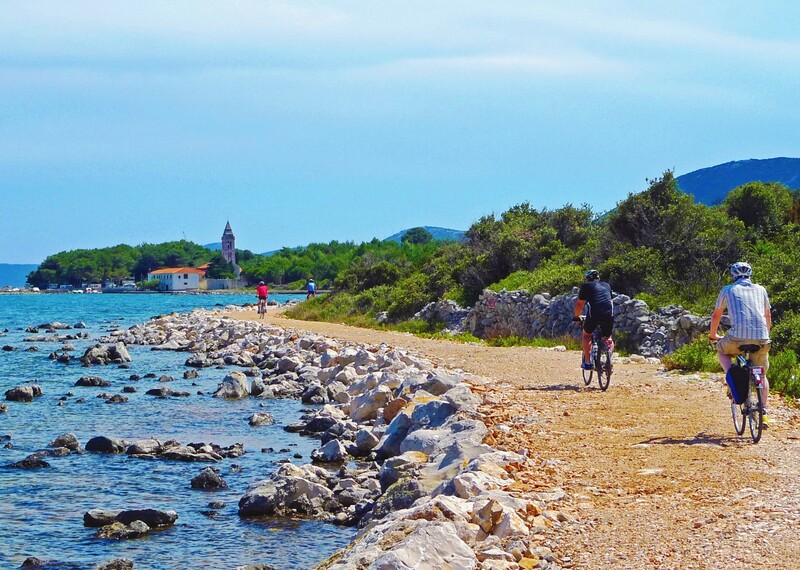 New discoveries are to be made every day, be it the medieval city of Rab, the iconic traffic-free ‘Road in the Sky’ on Dugi Otok, or the peaceful haven of the flower island, Molat. 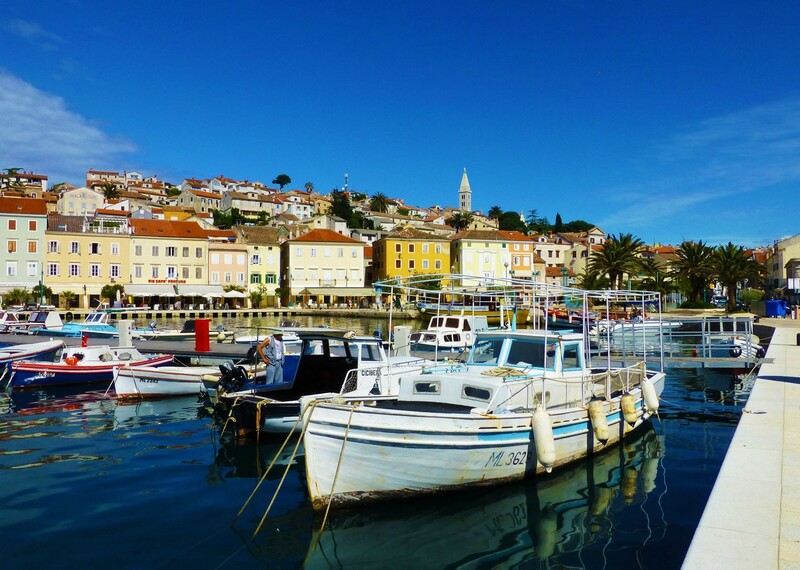 During your evenings there is plenty of time to rest and recuperate in the picturesque harbour towns. 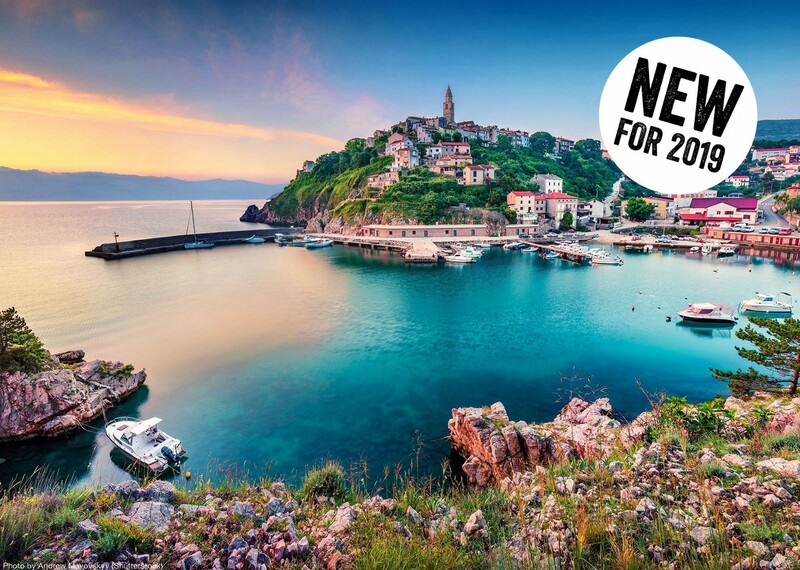 This is your chance to wind your way through some of the narrowest alleyways in Europe, explore local bars and cuisine or just enjoy the sound of the gentle waves and golden lights shining on the water. 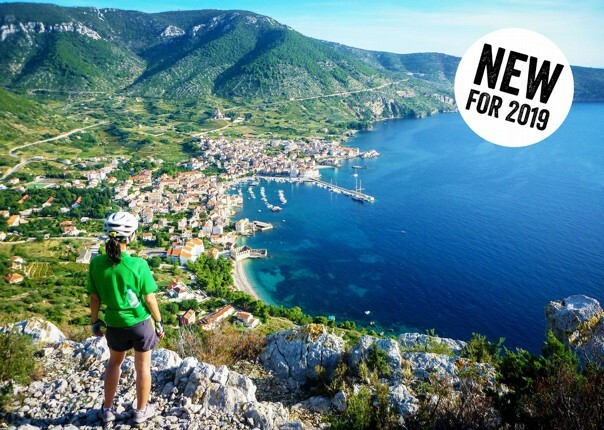 This holiday is run in conjunction with a local partner and you will join their guests on the tour. 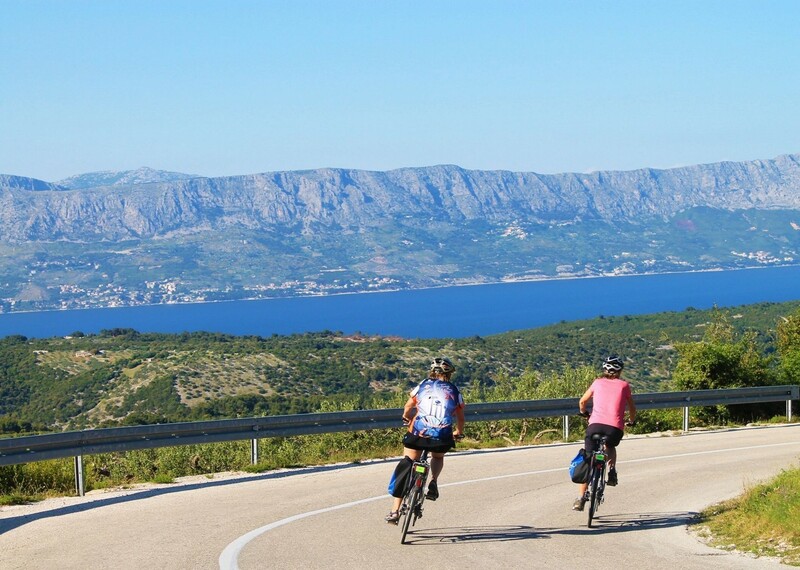 You will spend your evenings sharing experiences of the day with an international group of cyclists. 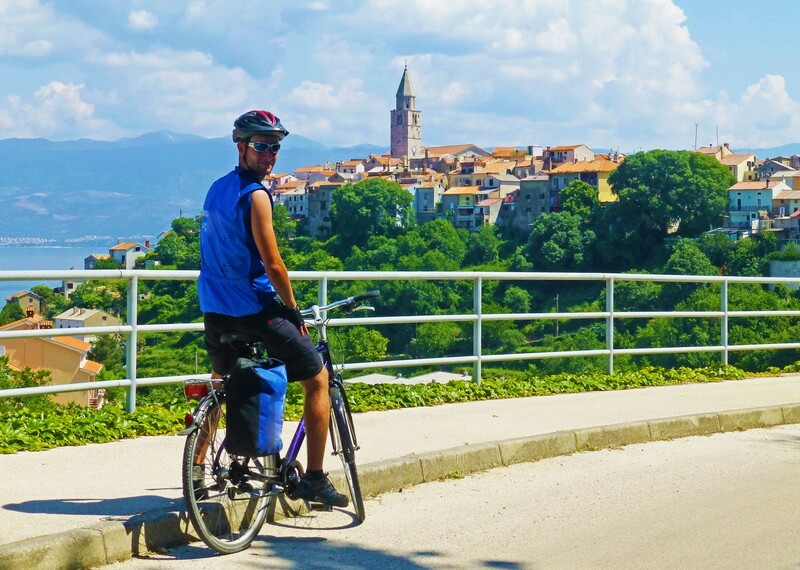 Bike tours searches are up 64% on Pinterest, and travelling on two wheels is no longer only for the ultra fit. 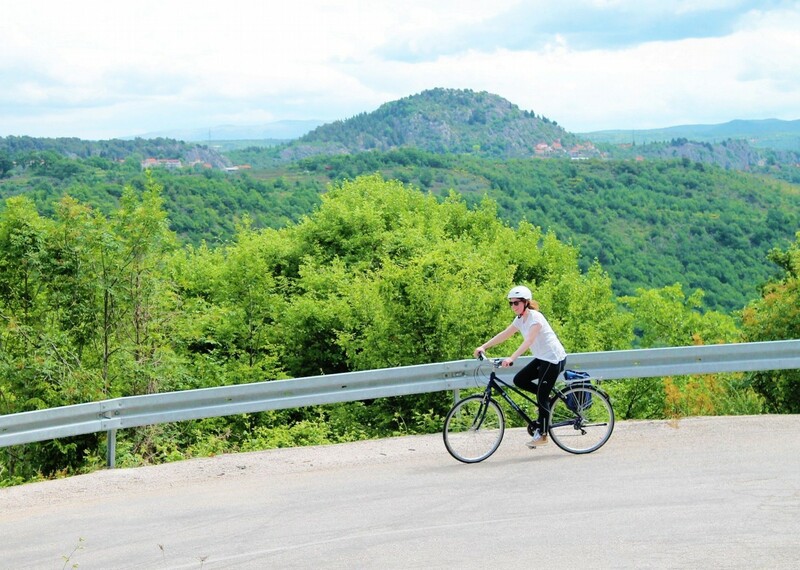 The rise of e-bikes – electric bicycles – means anyone can scale even the steepest hills without breaking a sweat. 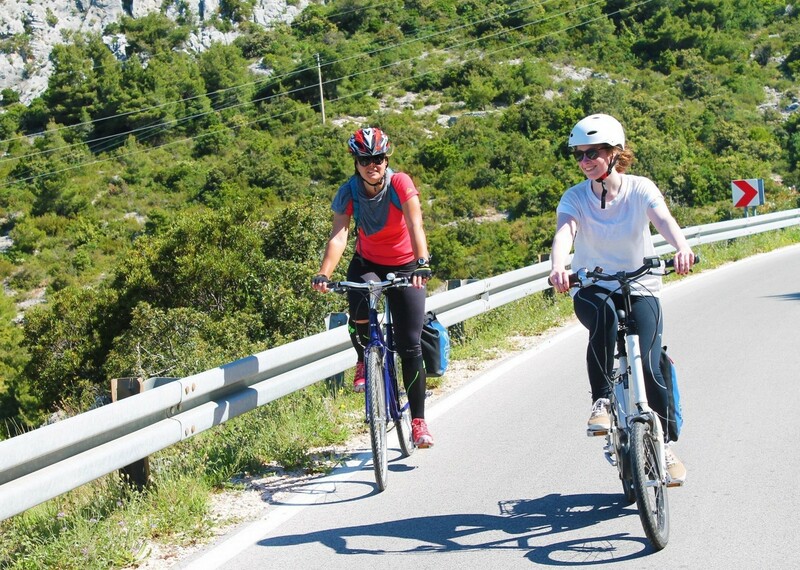 Try Saddle Skedaddle’s Croatia bike and boat tour. 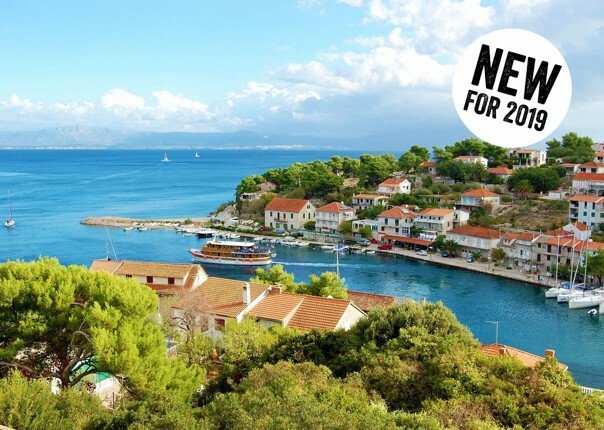 You’ll spend eight days exploring the Dalmatian coast by boat and electric bike.